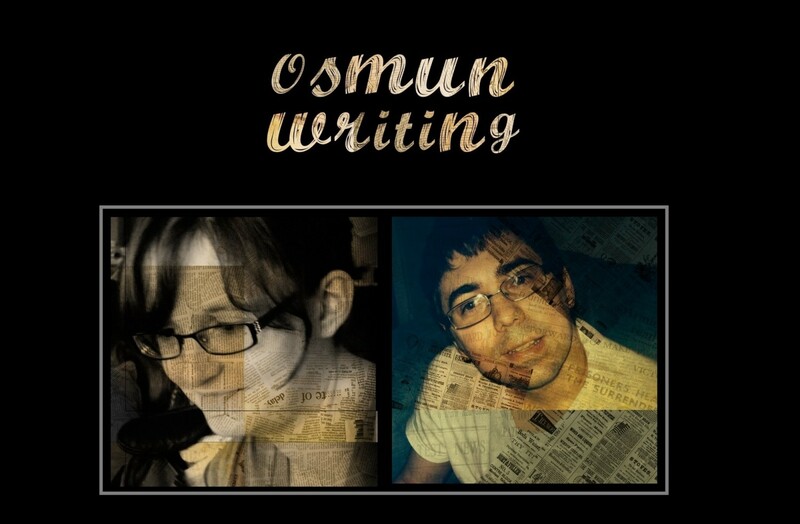 Welcome to Osmunwriting.com. We are a husband-and-wife professional writing team, and we love to help our clients reach their communications goals. THOROUGH. When we research, we make sure we get all the facts, great quotes, and various sides of the story. CLEAR AND CONCISE. We never ramble, always stay within my assigned word limit, and write tight copy. CREATIVE. Writing is an art form. Everything we create is attention-grabbing and relevant. We can also provide photography along with written content. ADAPTABLE. We have written in a variety of genres and mediums, including online, in print, and for radio and can adapt to different styles, needs and audiences. Thanks for visiting our site. Please feel free to browse our pages and learn more about us.